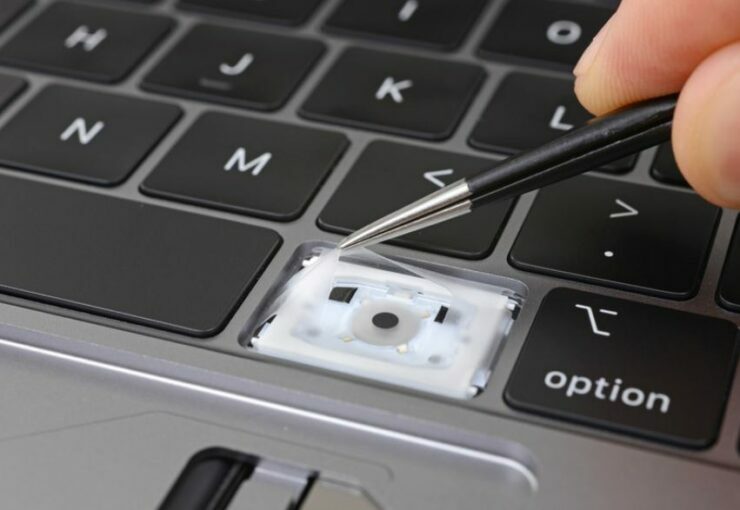 A few days ago, iFixit started a teardown of the new MacBook Pro 2018 in which the folks discovered a silicone membrane under the keys of the keyboard. The site believes that the coating is an ingress-proofing which prevents the keys from seizing upwards when in contact with small particles. Now, the complete teardown has been finished which reveals quite a lot of new aspects of the new MacBook Pro 2018. So let’s check it out in a bit more detail. A few other tidbits revealed narrow down to internal variations in terms of hardware, repositioning of components, and battery size. To begin with, the new 13- and 15-inch MacBook Pro models now feature a bigger battery. 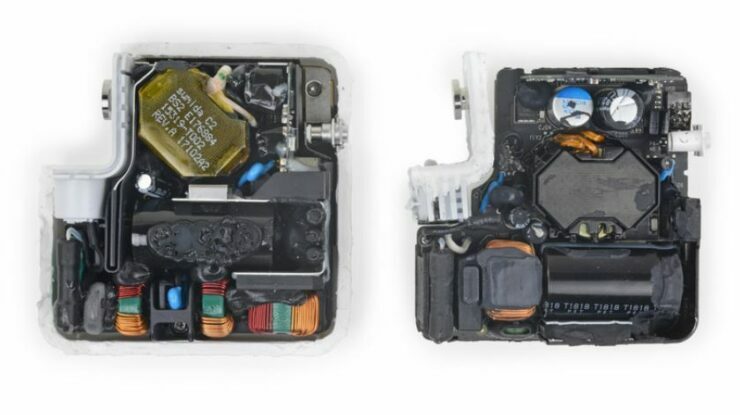 iFixit has revealed that the machine now features a larger 58.0 Wh battery, coming in at 232.7-grams integrating 6-cells in the smaller variant. The change is up from 5-cell battery coming in at 196.7-grams. Despite the bigger battery, the overall weight has not changed, nor has the battery life. Apple has “shaved some mass” from the top case of the device. Moving on, the speakers are now longer and narrower which now bump against the logic board. Apart from this, the internal connector for diagnostic purposes has now been removed. A new T2 chip has been added which is the same one as we have seen earlier on the iMac Pro. The chip is responsible for encryption through the Secure Enclave. The chip also houses various controllers for system management, audio connector, image signal processor, and an SSD controller. “Hey Siri” functionality has also made its way to the new MacBook Pro 2018. This is a new feature as it was previously absent in the mighty iMac Pro. The heat sink system remains to be the same as showcased in the teardown. 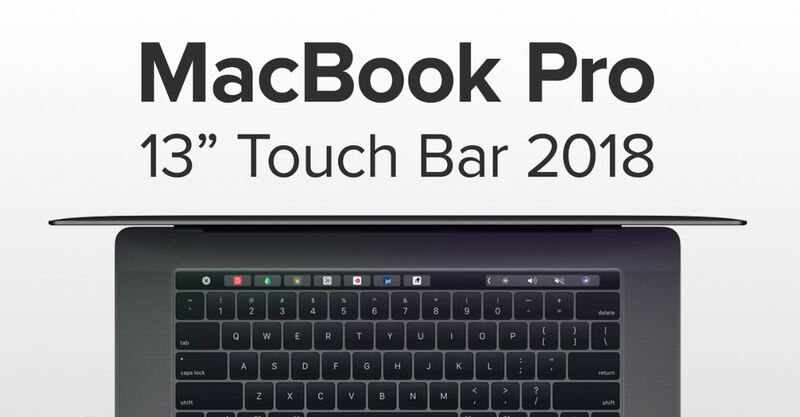 In terms of the power adapter that ships with the new MacBook Pro 2018, the A1947 features more shielding and shock resistance. This is all thanks to the rubber attached inside. However, it ships with a plastic USB-C port instead of the metal one. The keyboard, battery, and speakers are part of the single unit, while the RAM, SSD, and processor are soldered together. This means that the components that become faulty after some time are quite difficult to repair. 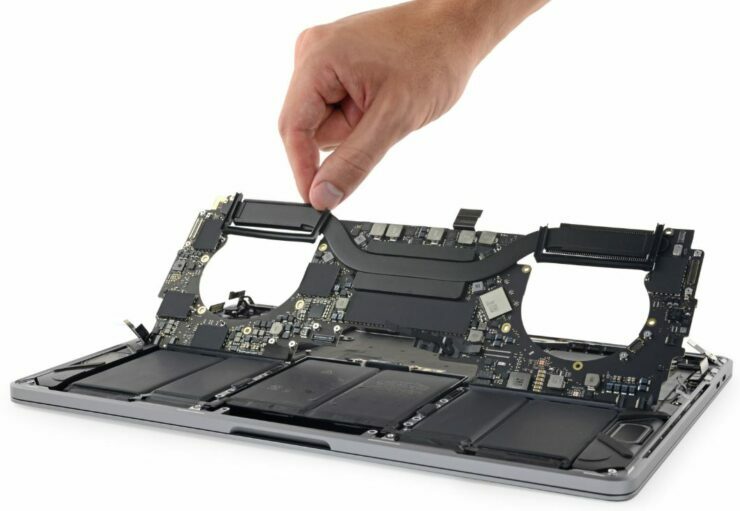 Due to this reason, iFixit has awarded the new MacBook Pro 2018 with a score of 1 out of 10. This is the same as we saw last year. If you’re interested in checking out the entire teardown by iFixit, be sure to check it out here. There will be more to the story, so be sure to stay tuned in for more details. This is all for now, folks. What are your thoughts on the matter? Do you think Apple has made any amendments other than the ones listed? Let us know your thoughts in the comments section below.